We don’t just print on garments, we can print on just about anything! 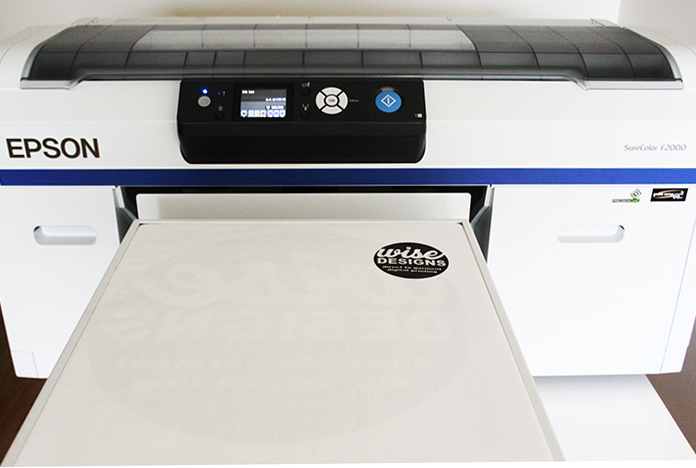 We have a new edition, a Sawgrass Sublimation printer. Call us now to chat about your possibilities, they truly are as extensive as your imagination. Wise Designs have provided us with exactly what we were looking for in a timely manner, even though each print was unique. Updates and communication were great too. Alison was extremely helpful and efficient at answering our questions and creating our shirts. They look great and were just as we discussed, Thanks again. We recently had our new shop aprons printed by Alison from Wise Designs and they came out absolutely beautifully. Their prompt service and personal approach was first rate and the fact they print onsite in town is a real bonus for us in supporting local business. We will definitely use them again in the future for all clothing printing. Keep up the great work guys! Thank you so so much to Wise Designs for their prompt and professional service. We couldn’t be happier with aprons and we will be recommending their services to everyone. Thanks again! Thank you Wise Designs for your attention to detail and for being so helpful with design ideas. Our group really liked the tops you printed. They are clear and concise. All of my questions were answered very quickly and without hesitation. I recommend Wise Designs for all your printing needs. Thanks Alison for the great shirts and hoodies. I have had very positive feedback from clients and friends. I will be recommending your services. Great job, cheers. “There’s our new coach over there!” Our coaches now have T-shirt’s for you to easily spot on those busy days at the skatepark. Thanks to Wise Designs for your amazing service! Thanks to Wise Designs for their amazing service in printing! Brilliant Service, Brilliant Quality. Alison & the team at Wise designs are absolutely a breath of fresh air. Over the years we’ve used screen printers in Perth, Busselton & the East Coast & this last batch of tees are by far the best quality we’ve had to date. 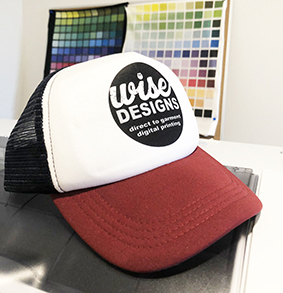 We’re so stoked a friend of the business referred us to Wise Designs. We have no hesitation in recommending their amazing service. Its so refreshing to see a local business delivering both an amazing, durable product, and pricing that is far cheaper than both metro and Eastern suppliers. The service from Alison and her team was professional and time focused. 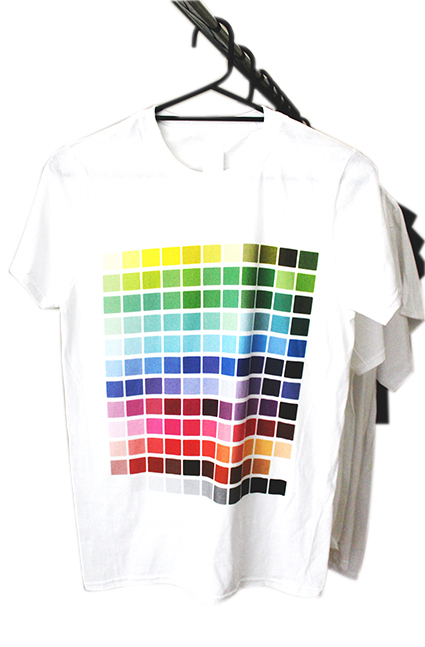 We can recommend Wise Designs for any direct to garment printing needs.